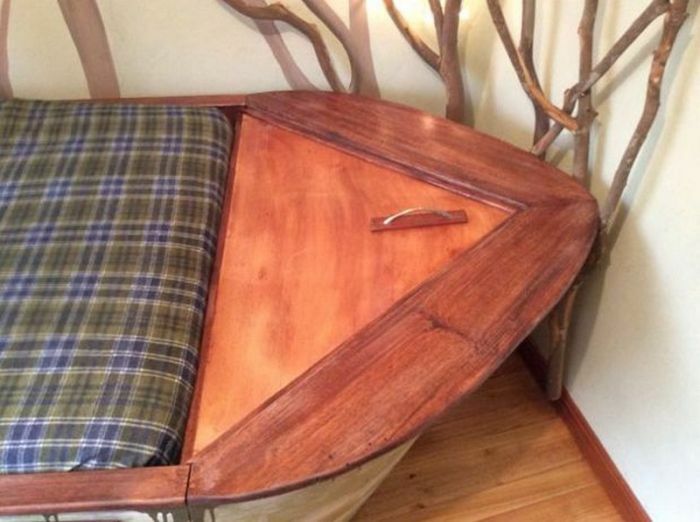 You could buy a boar bed from the store but we guarantee it wouldn't look as good as this one. 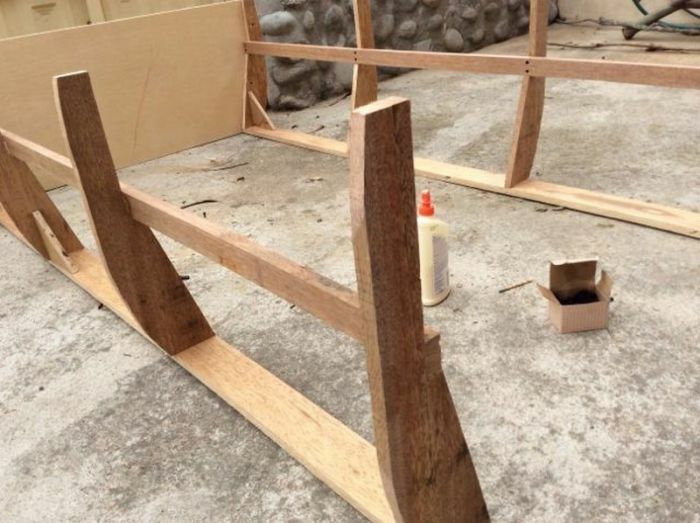 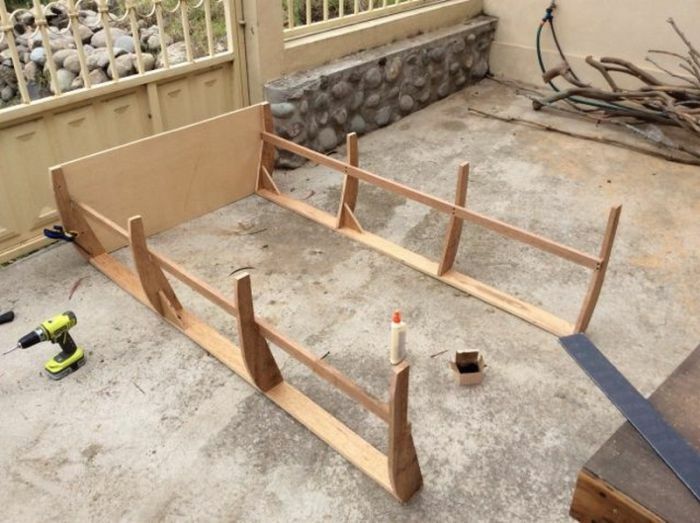 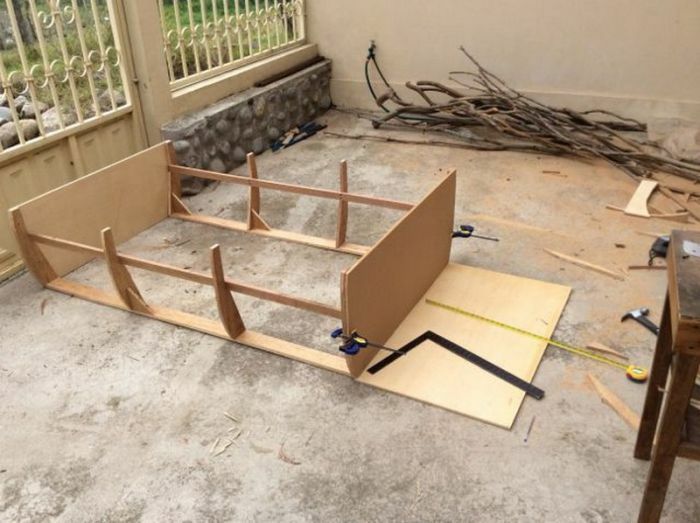 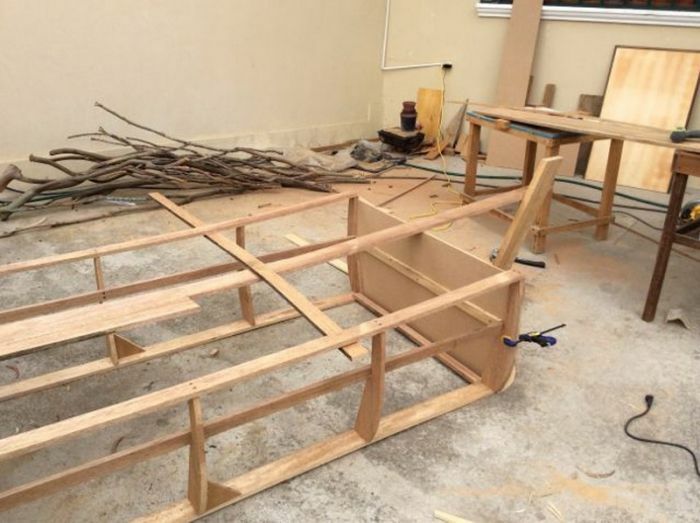 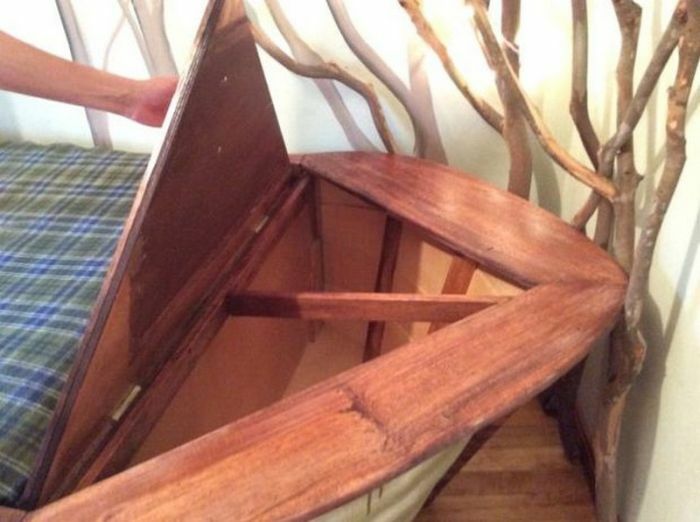 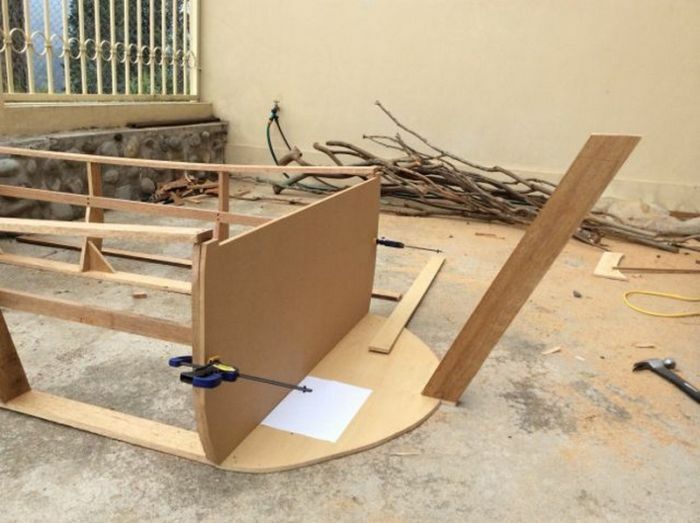 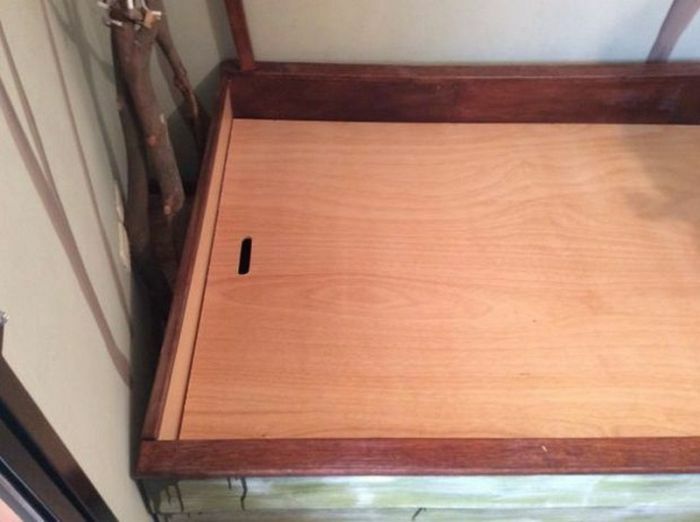 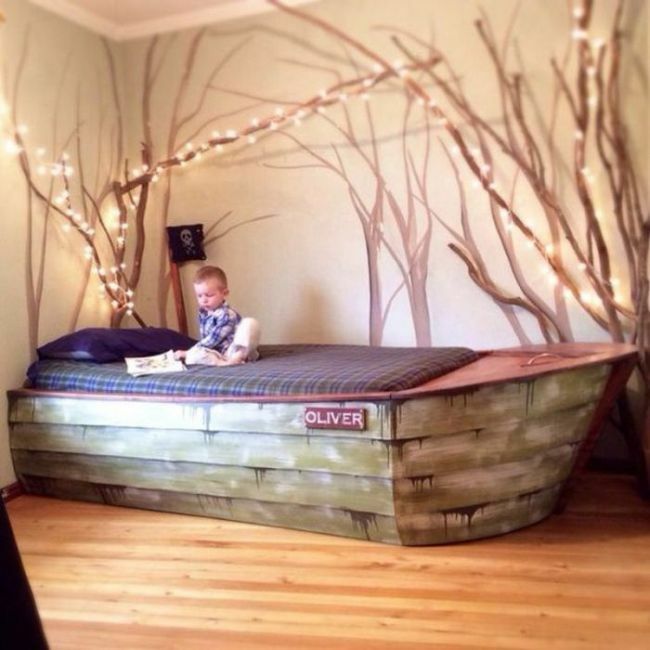 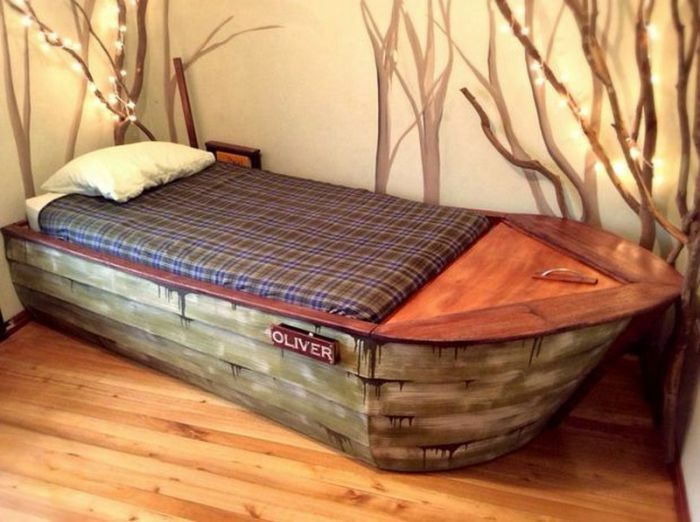 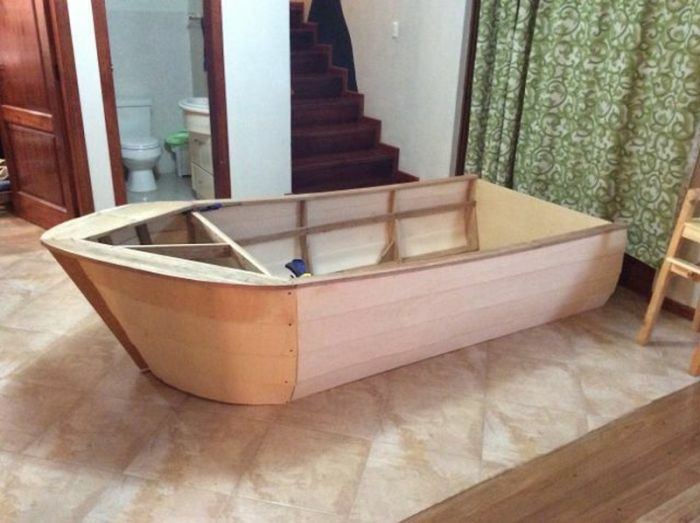 These parents decided to build a custom boat bed for their son and it may possibly be the coolest boat bed ever. 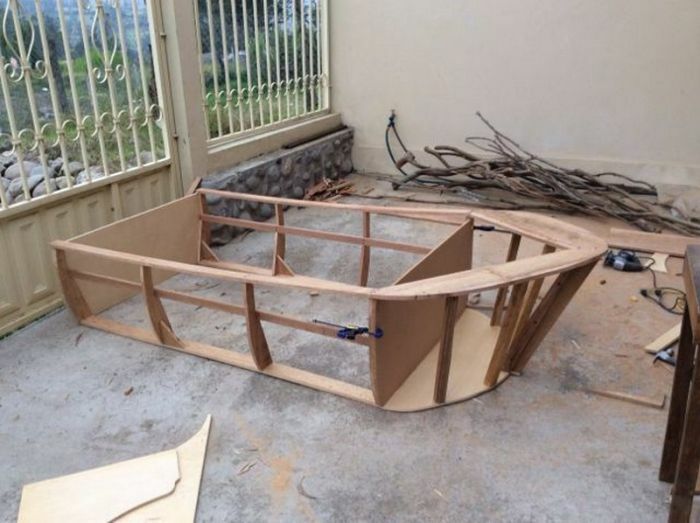 With such detailed (how to) instructions as these, i think i'll go build one right now!